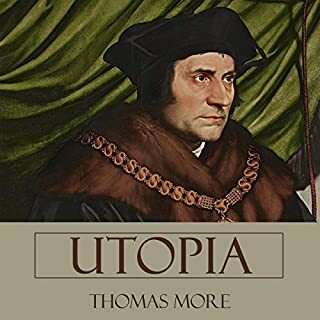 Utopia is a work of fiction and sociopolitical satire by Thomas More published in 1516 in Latin. The story is a frame narrative primarily depicting a fictional island society and its religious, social, and political customs. 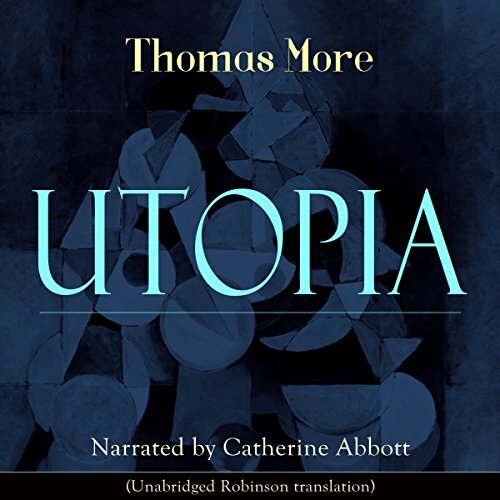 Many aspects of More's description of Utopia are reminiscent of life in monasteries. The hero is anyone who has ever longed for escape to a better life. The time is tomorrow. The place is a Utopian America. 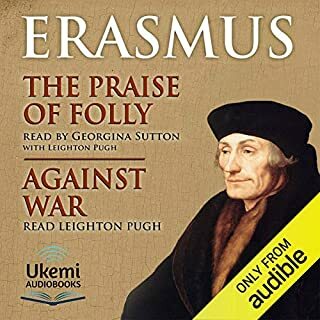 This is the backdrop for Edward Bellamy's prophetic novel about a young Boston gentleman who is mysteriously transported from the nineteenth to the twenty-first century, from a world of war and want to a world of peace and plenty. Legends tell of a hidden, exotic civilization entirely populated with women. Three overly confident, and overly masculine, explorers plan to discover and overtake the land. What could go wrong? 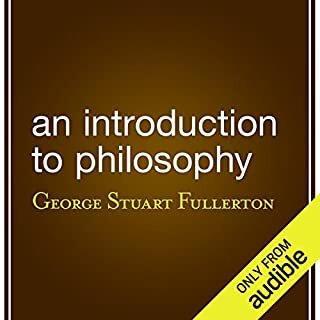 Sir Francis Bacon's The New Atlantis is a utopian novel about a mythical land called Bensalem, where the inhabitants live happily with the sciences. 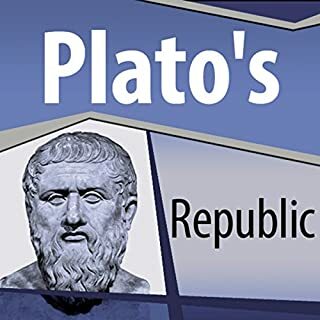 In The New Atlantis, Bacon focuses on the duty of the state toward science, and his projections for state-sponsored research anticipate many advances in medicine and surgery, meteorology, and machinery. Although The New Atlantis is only a part of his plan for an ideal commonwealth, this work does represent Bacon's ideological beliefs. To what am I even listening? 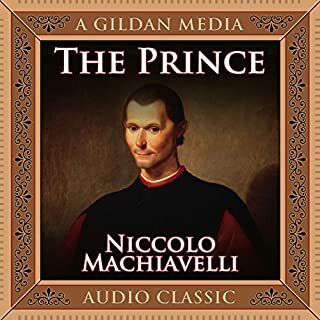 Utopia (The original name was "Libellus vere aureus, nec minus salutaris quam festivus, de optimo rei publicae statu deque nova insula Utopia") is a work of fiction and political philosophy by Thomas More (1478-1535) published in 1516 in Latin. The book is a frame narrative primarily depicting a fictional island society and its religious, social and political customs. 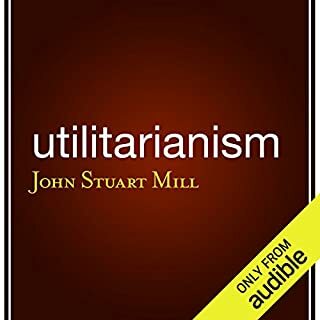 Utopia is an ideal community or society possessing a perfect socio-politico-legal system.